One of the greatest challenges with understanding the Art of War is to move the dry philosophical maxims into the realm of human action and behaviour. By using the Strategemata by Sextus Julius Frontinus, this challenge is eased considerably. Frontinus created a collection of illustrative stories of actual general in actual battles where men and women lived and died. He was a general, governor and a consul. He is well qualified to judge what went into Stratagems: A book about war to inspire and guide the young officers in the ranks of the Roman army. Sun Tzu was a Chinese general, military strategist, writer, and philosopher during the period in Chinese history referred to as the later Warring States period. The books original title is believe to be Bin-Fa, “military matters”. Lionel Giles used the ‘Art of War’ as the title for his published translation in 1910. Sun Tzu wrote more in a philosophical or forensic style that creates problems for most readers who know nothing about the times in which he lived. Battles consist of the tangible and the intangible. That which can be seen and that which cannot be seen. It is the test of a great leader and commander to be able to understand what can’t be seen by what he can see. In essence we can say that Frontinus wrote about the tangible and Sun Tzu wrote about the intangible. Together they offer a breathtaking insight to winning battles, avoiding conflict, leadership, tactics and so much more. 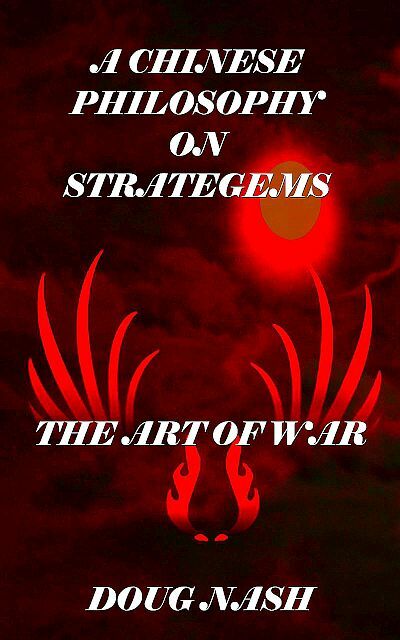 Strategemata and the Art of War are perfect companion books. If you own one, you need to own the other to achieve the best understanding of both books. Frontinus tells you what happened. Sun Tzu gives you a chance to understand why the result came about. Both books are extensive but not exhaustive. Not all maxims of both books are used as in some cases there is no direct correlation between specific Sun Tzu maxims and Frontinus examples. The examples that follow a maxim displays that maxim in a slightly or vastly different situation. They demonstrate the versatility of the maxims in the Art of War. This highlights the reasons the Art of War is so difficult to master. Applying the philosophies of Sun Tzu to open up many levels of the examples collected by Frontinus is most beneficial. The examples of Frontinus open up the maxims of Sun Tzu. In the case of the Art of War, there are times that two maxims must be read as one to reap the most of the principle or point being made. So usually there will be just one AOW maxim and at other times there may be two or more. The opening two lines of the Art of War must be read as one to fully appreciate the message Sun Tzu was making. The maxims and examples are listed in order of appearance in each book, not importance as pertaining to an example. The level of importance is for the reader to determine. In this there is no right or wrong, just the individuals understanding. The following paragraphs are nothing more than a doorway or trigger to a deeper or better understanding to both books. The numerical references for the Art of War maxims are very simple. 3.11 refers to the chapter and then verse. 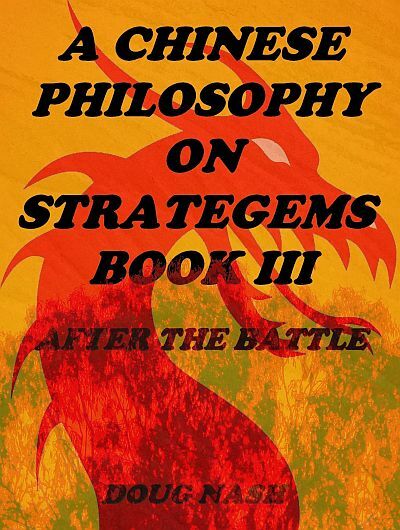 The references to passages from the Strategemata, Stratagems: Book III II.6, refers to the book, chapter and verse. Again let me say that the maxims and verses are listed numerically and not in any order of importance. 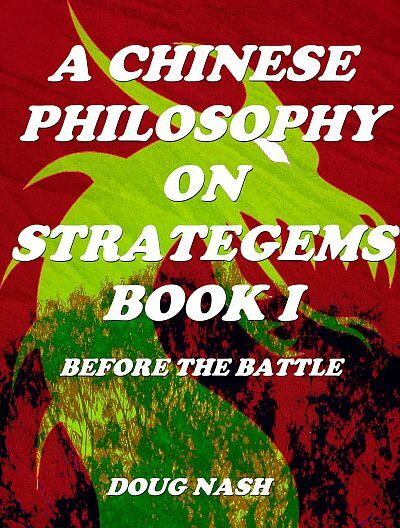 It is left to the reader to determine the importance of each and how the stories of from the Strategemata illustrate the maxims of from the Art of War. 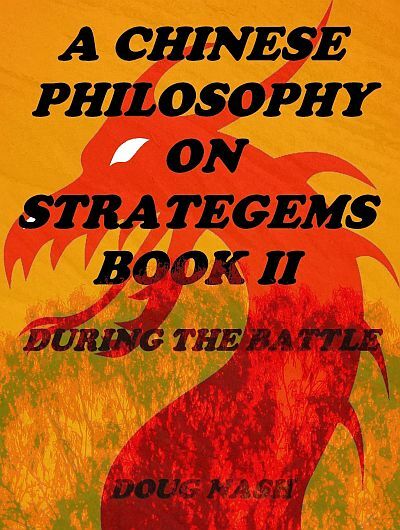 While it is generally accepted that Stratagems: Book Four of the Strategemata was written by a different author then Julius Frontinus, examples are included as the whole purpose of the exercise is align maxims of the Art of War beside real life examples from the Strategemata to illuminate the reader. So the authorship is not a vital point in this regard only. Your understanding is everything. At times it is also worthwhile to compare the chapter titles of each Stratagems: Book where the maxims and examples come from. It can be very rewarding. While examples are used to demonstrate the essence and practicality of a Sun Tzu maxim, there will be examples that demonstrate the exact opposite of this meaning. Was victory won by the use of a specific maxim or was defeat suffered by the lack of use? If the maxim was employed by both sides, which side used it better? This is a deliberate effort to encourage the reader to consider all sides of the message the maxim is delivering. Other times a situation will be offered that most may not have thought appropriate. It may take time to understand the link between the maxim and the example, however there is and it is worth the time to discover this link. There are also passages that highlight the less then positive consequences of following a maxim in the Art of War. The words of ancient great generals and philosophers are ours to use or ignore. Confucius said:By three methods we may learn wisdom: First, by reflection, which is noblest; second, by imitation, which is easiest; and third by experience, which is the bitterest. Here is your chance to learn and benefit from the hard earned experiences of those who have gone before us and whose words have survived two millennia.